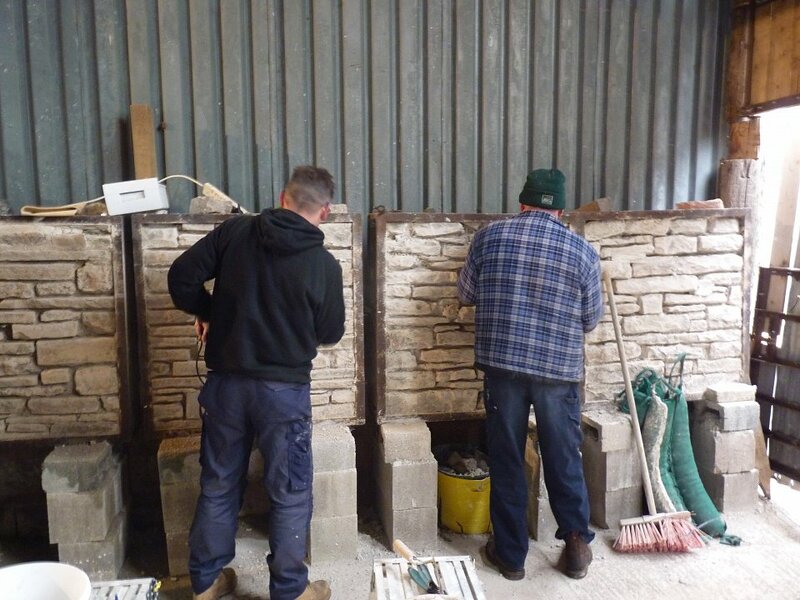 Eden Hot Lime Mortar are holding training days for Builders, Architects, DIY enthusiasts in the use of lime mortars. We run one day courses within Cumbria. 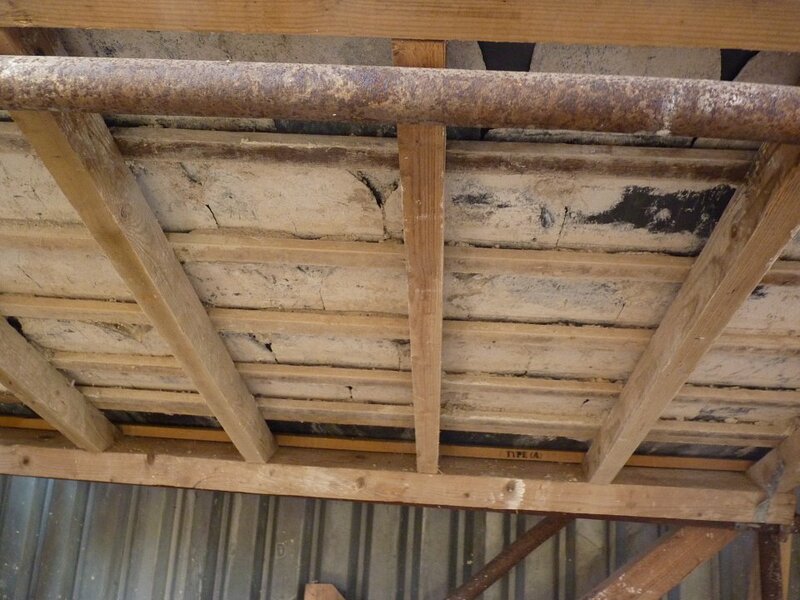 Offering a very much hands-on experience and training in the use of Lime Mortars. 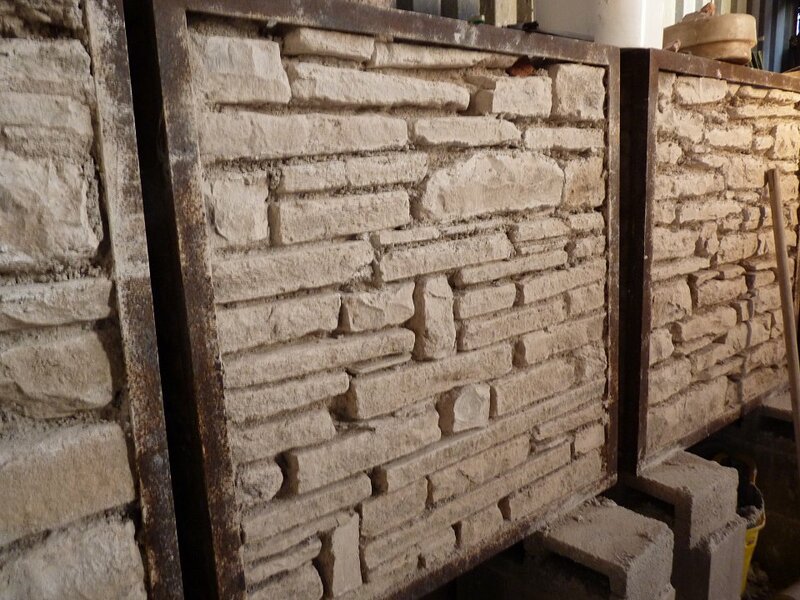 The application of traditional Lime Mortar /renders is the hardest discipline to master, and without instruction will result in costly failure. Thanks for the course on Friday and the hemp lime demonstrations which were encouraging both from a local supplier and practical application with positive drying time. The depth of knowledge was excellent, I thought I knew quite a bit before I attended the course, but I was pleasantly surprised as to how much more I learnt. The course taught me new techniques and gave me many tips which are proving invaluable. Lime needs to be used correctly, this course gives you the confidence to work with lime. Many thanks for an excellent hands-on course, invaluable for everyone; house owners, architects, project managers and hands on lime users! I wish I had been on your course before I started the project; actually seeing the mixes for pointing and plastering gave such a clear idea of how they should be used. I was very interested in the lime insulation, I think it would be excellent for "Laundry Cottage". We might even have a go on the ground floor of the main house on the Tudor wing when we start on that.